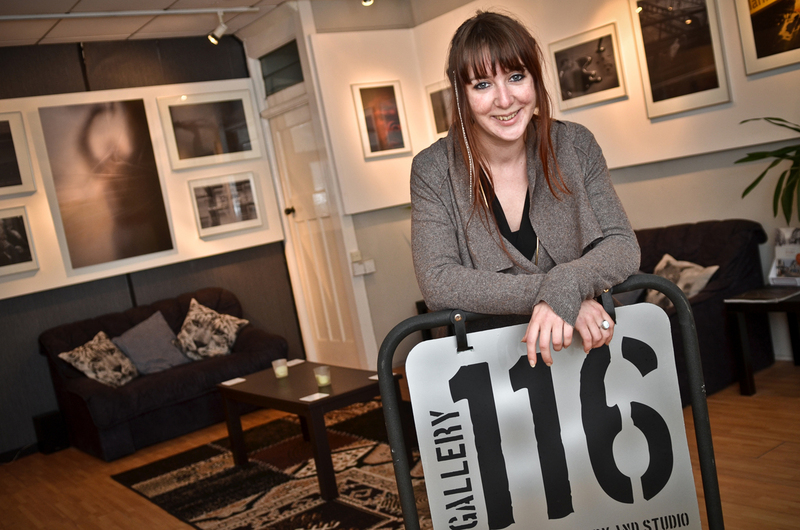 Gallery 116 opened last night for its latest exhibition by French Artist CLELIA CARROT, WAR FRAGEMENTS SET IN DAILY LIFE. The work is a collection of images showing what seems to be moments in time of thought, tragedy, war and history, but on closer inspection it’s something completely different. 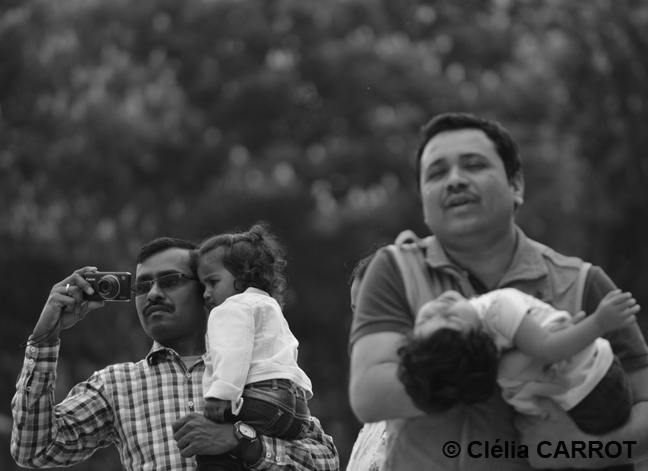 The media has raised us to become scared of society, negativity in the news allows us to instantly assume the worst of things, Clelia has stood by capturing seemingly innocent moments in time, only moving her camera to compose an image twisting these moments captured by the view finder. A must see collection of works in the UK for only 1 month WAR FRAGMENTS SET IN DAILY LIFE is a must see for all.